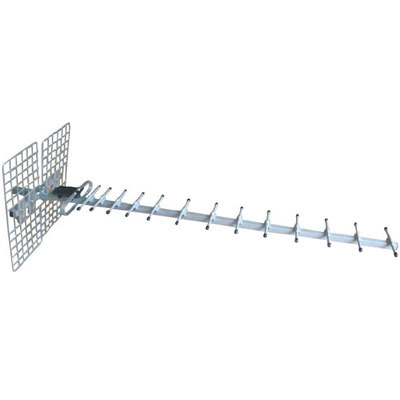 This dual-band GSM/CDMA cellular Yagi antenna offers very high-gain and great directionality, for a low price. This is one of the few, true dual-band Yagi antennas on the market. for use in areas with very weak cellular reception, just aim this yagi at the nearest tower for the carrier you are using. Comes with FME-male connector. NOTE: Cable NOT included, order under related products along with any adpaters.